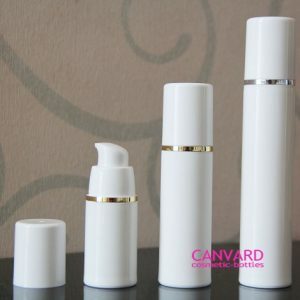 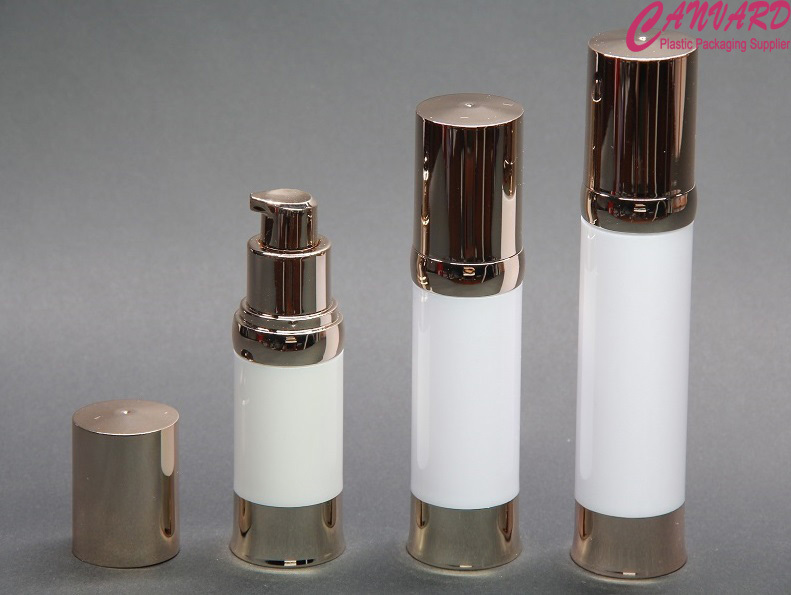 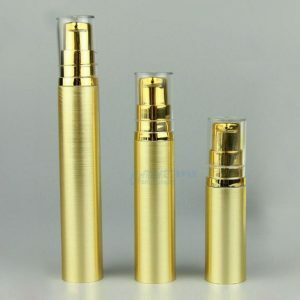 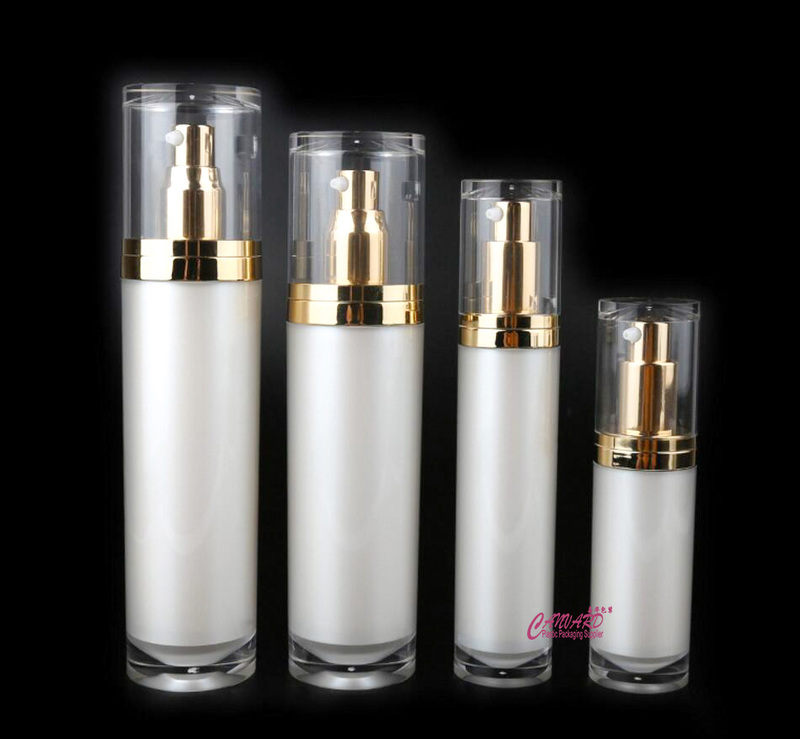 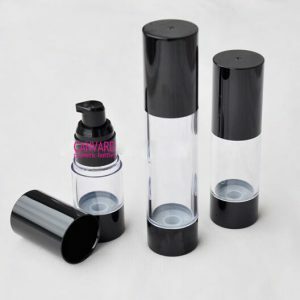 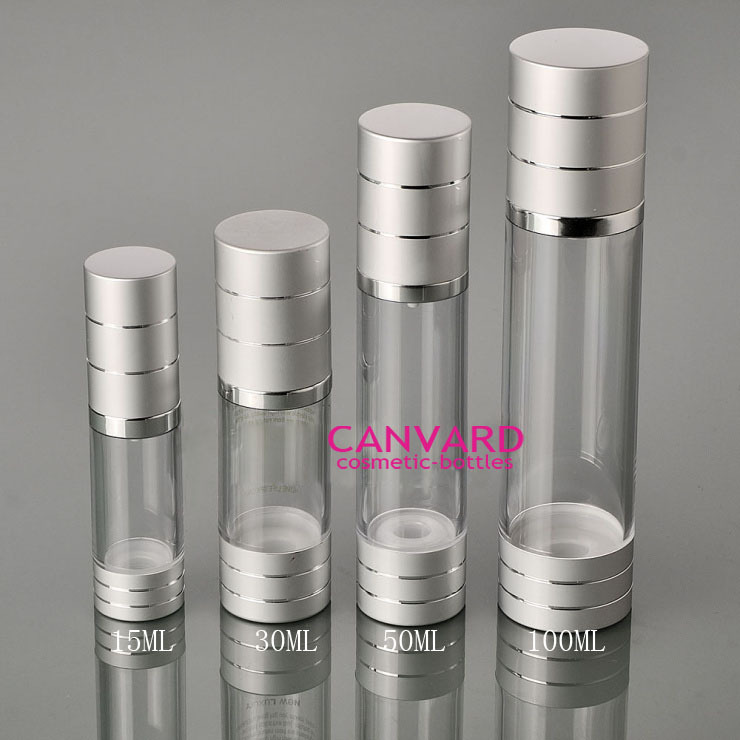 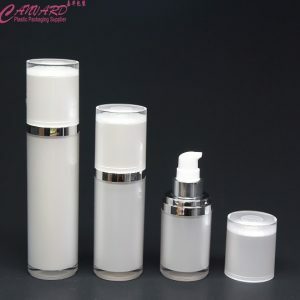 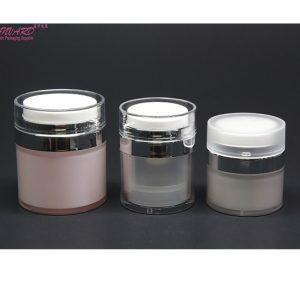 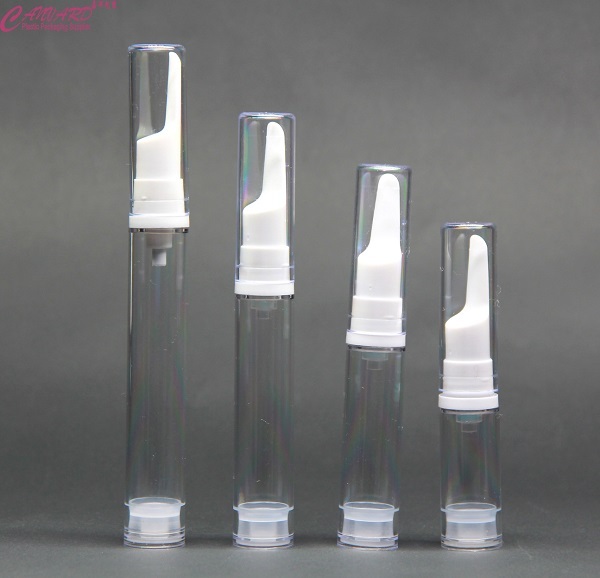 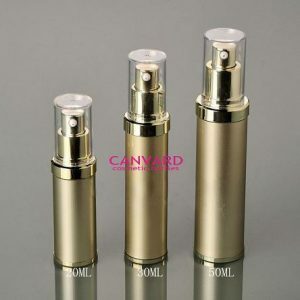 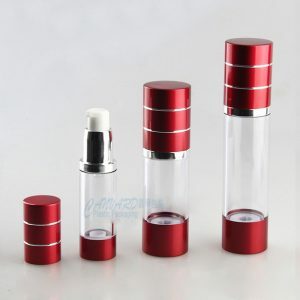 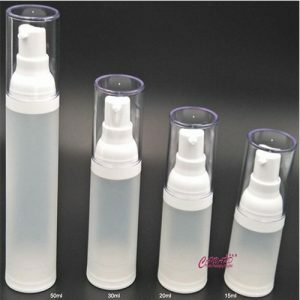 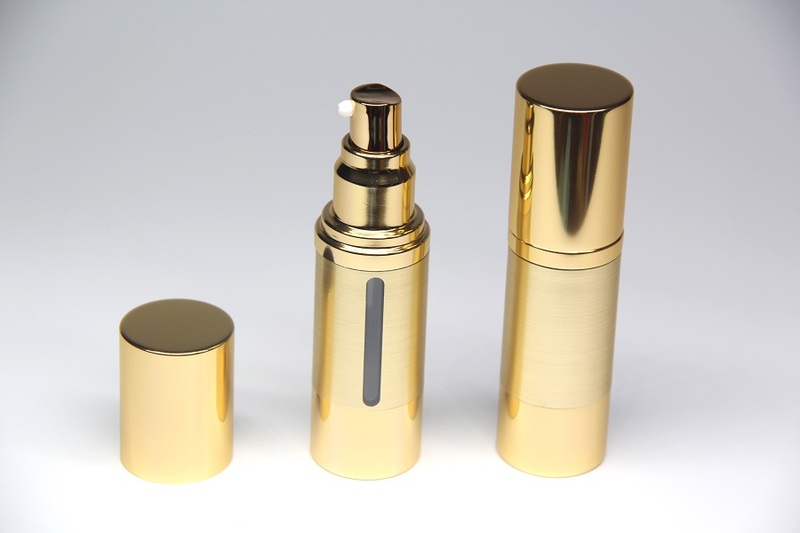 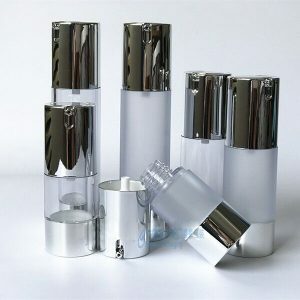 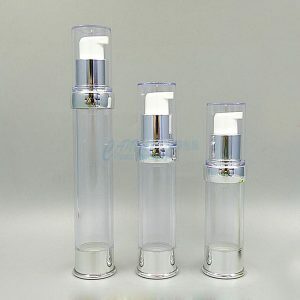 Product: 30ml airless serum bottle, airless pump bottles for high class cosmetics. 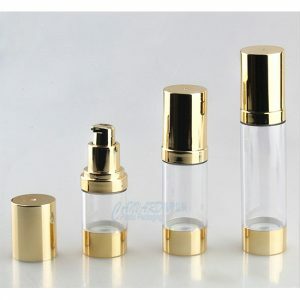 Bottle body is ABS material and galvanized with gold surface. 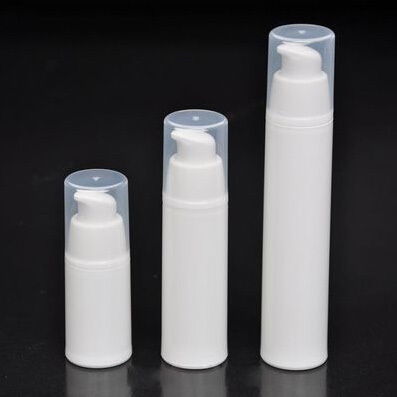 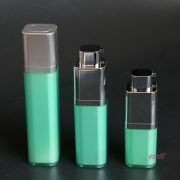 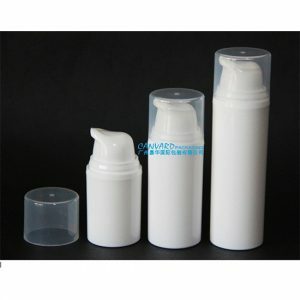 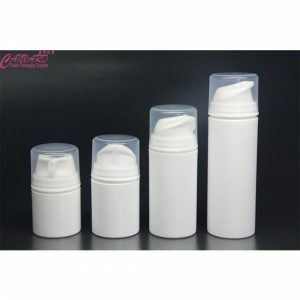 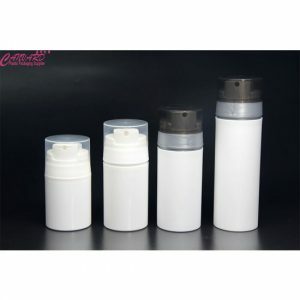 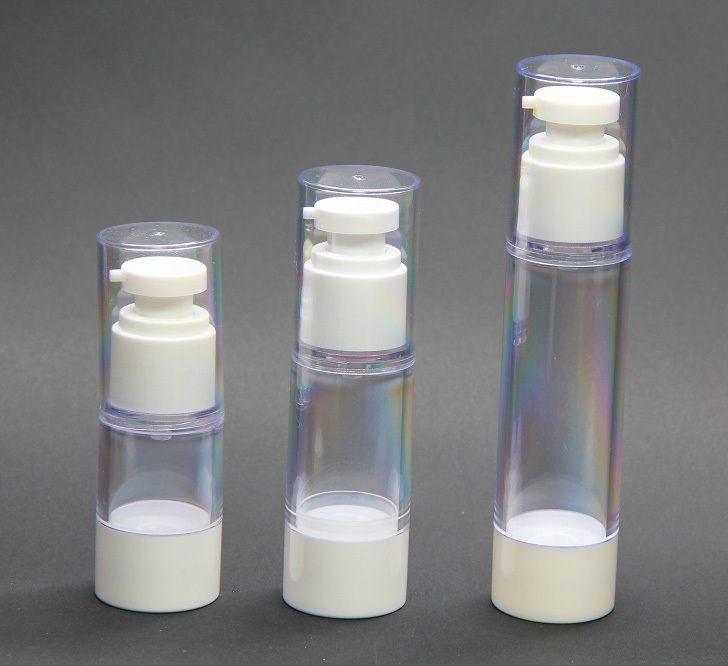 Product:airless lotion bottle, airless plastic bottle.